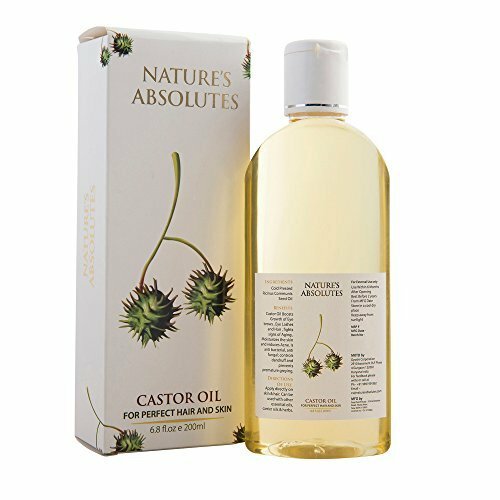 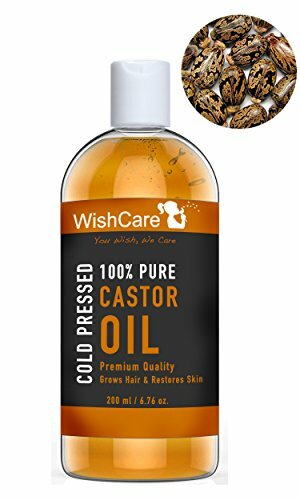 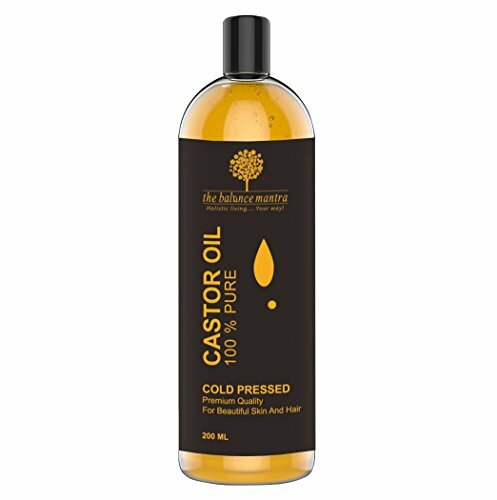 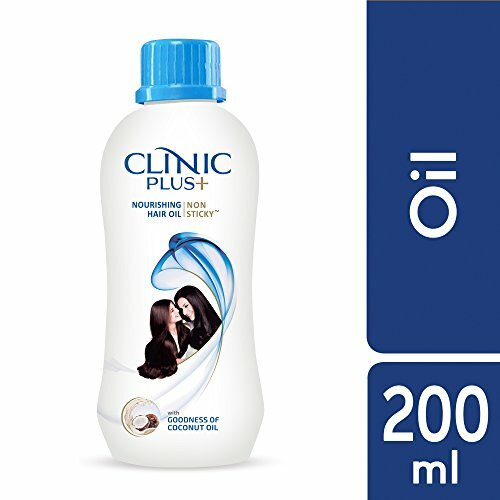 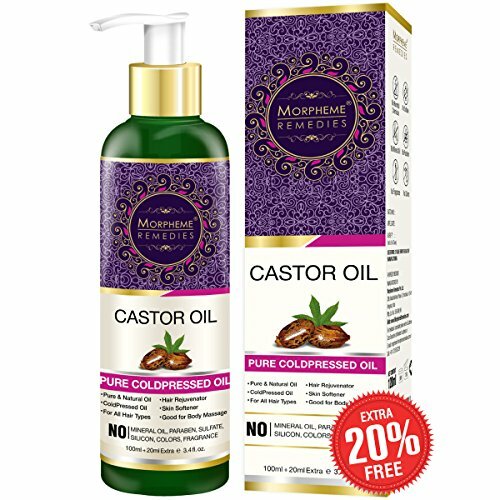 POWERFUL NUTRIENTS - When Health Matters: The Ricinoleic Acid, Oleic Acid, Linoleum Acid, and other highly beneficial fatty acids found in pure caster oil provides your skin and hair with immense benefits. 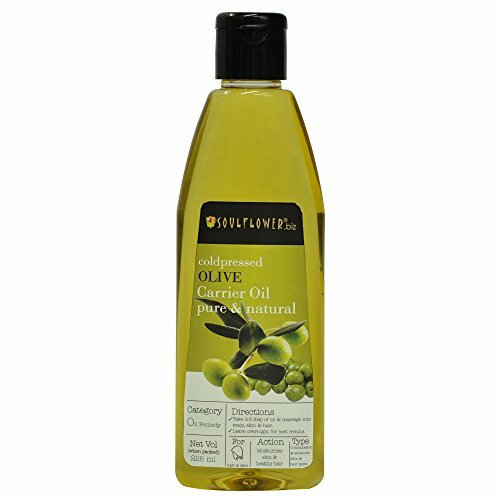 The nutrients are also excellent for treating fingernails, cracked or brittle nails, and nail strengthening. 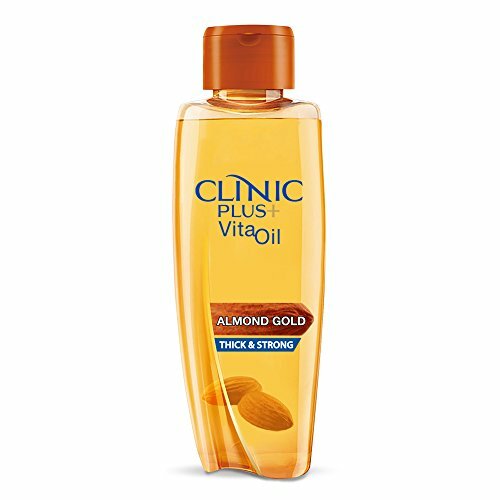 100 percent pure coconut oil. 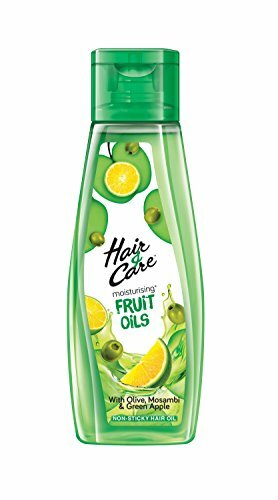 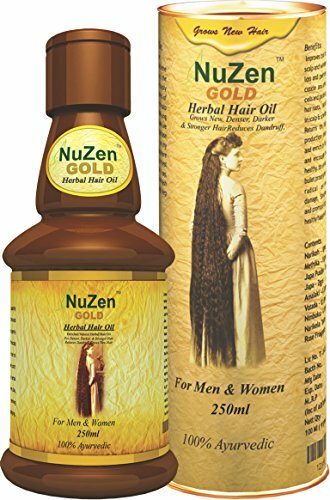 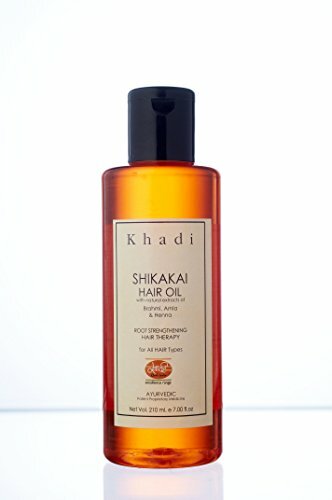 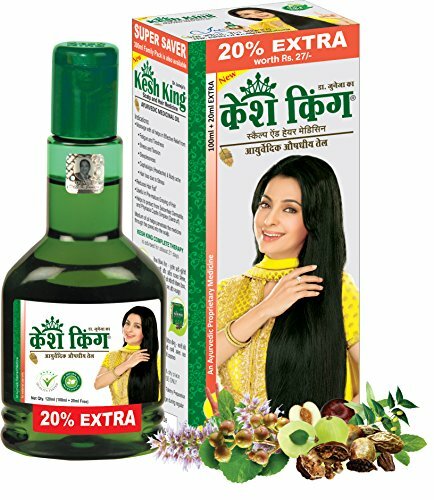 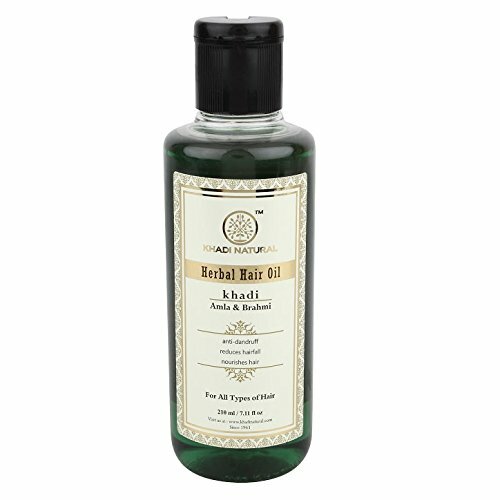 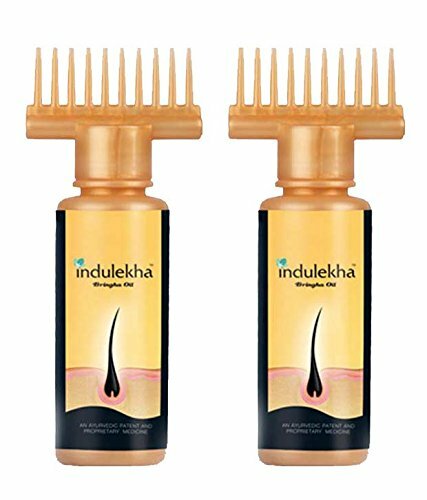 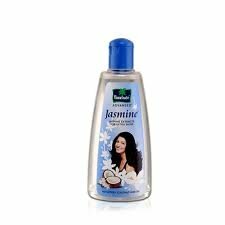 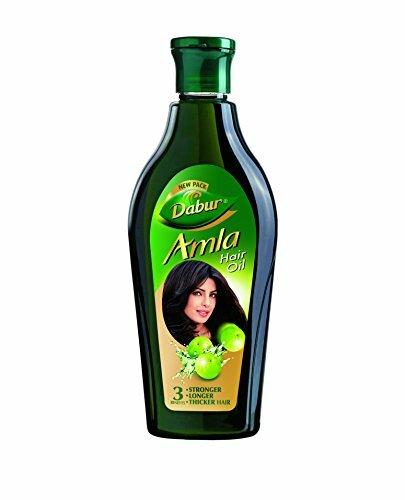 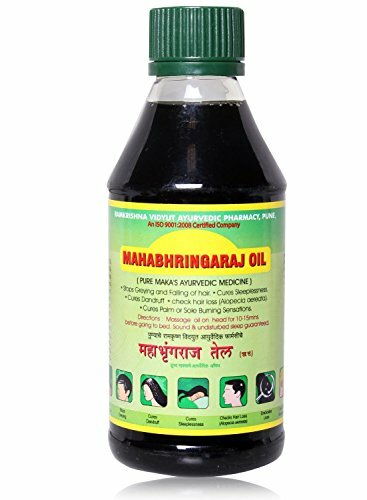 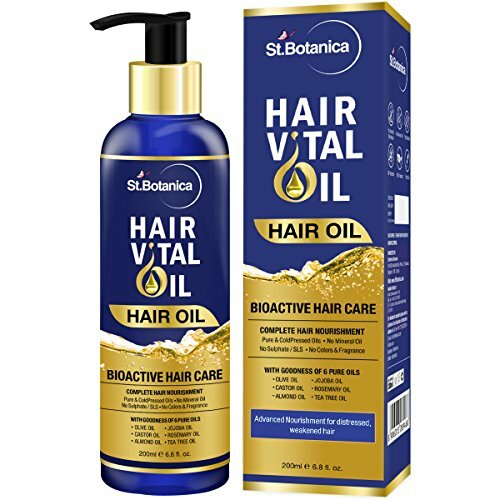 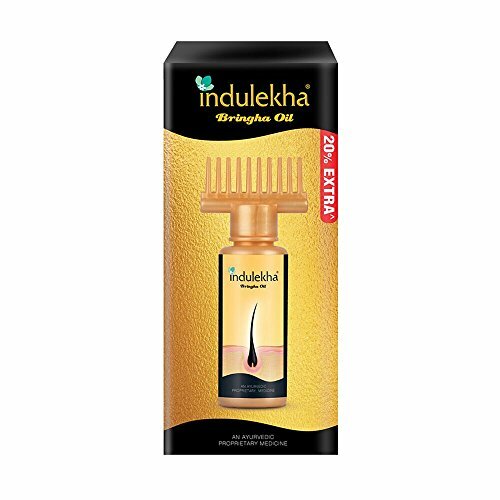 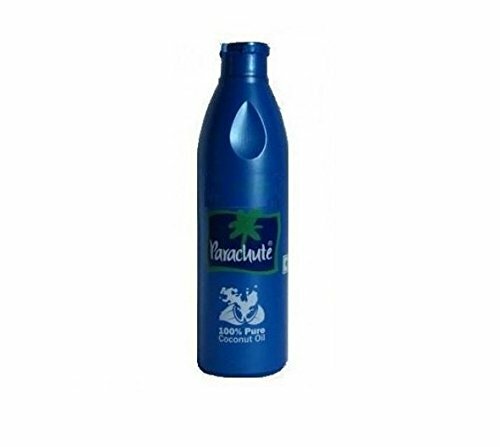 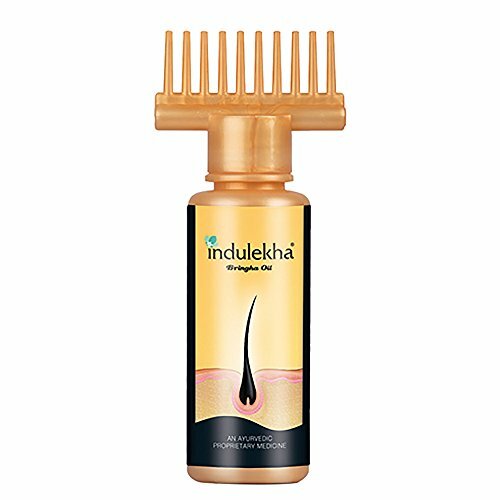 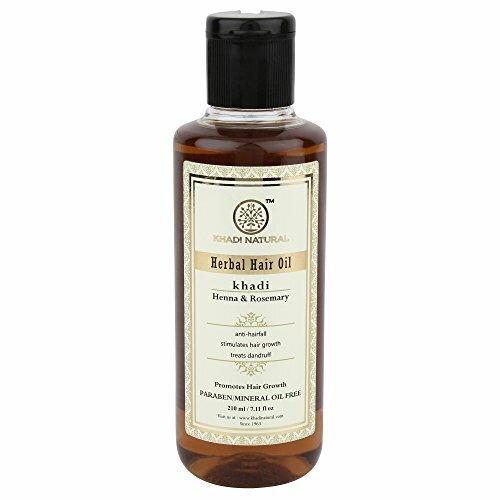 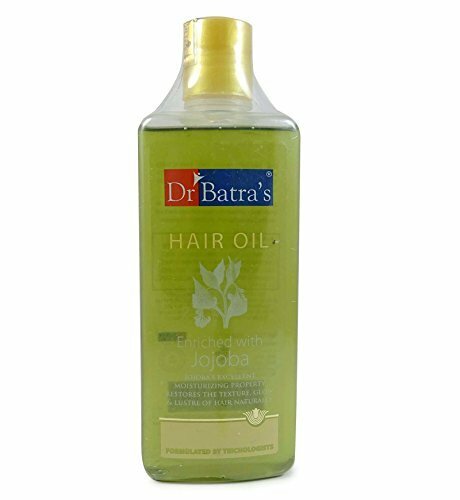 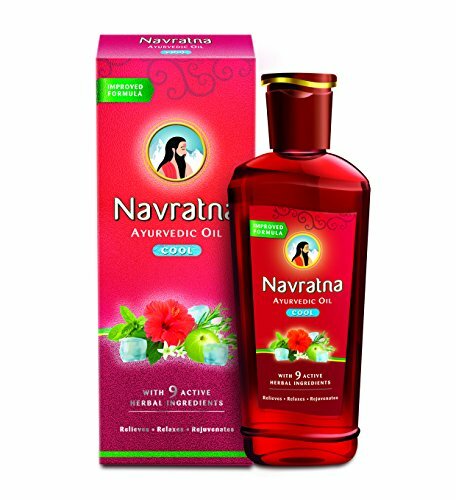 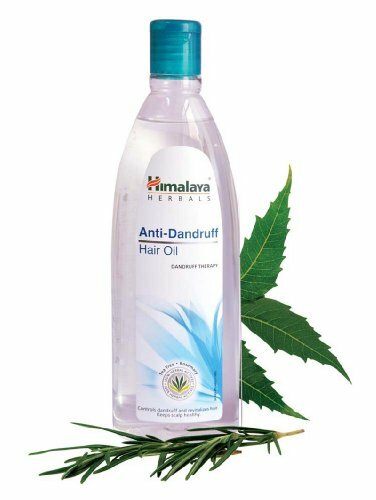 It provides nourishment and prevent overall hair damage. 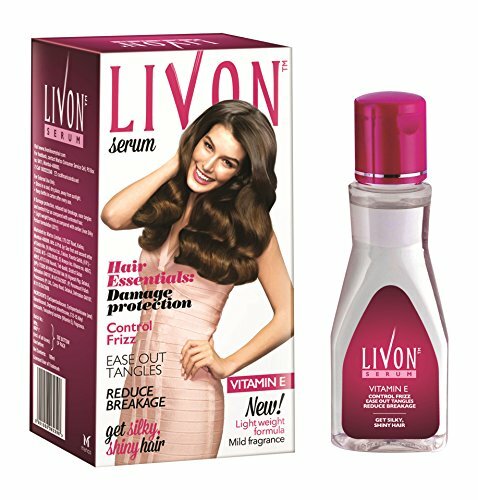 The products are all tried and tested and do not cause any side effects. 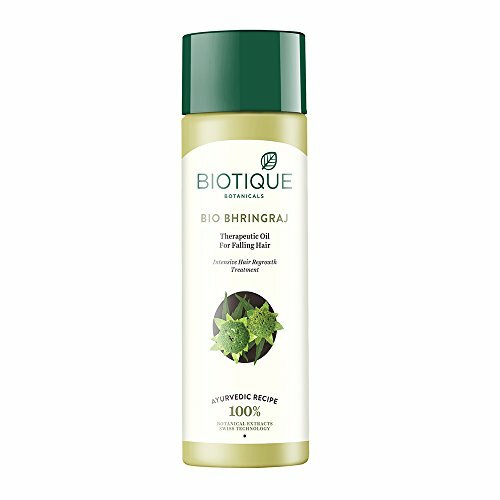 The products are made of natural elements and infuse very less harmless chemical substitutes. 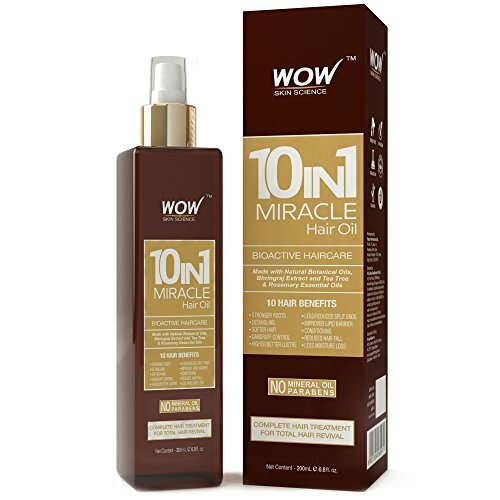 Please follow usage directions as mentioned in the outer box or user manual enclosed.